Uplighting…do I really need it? Uplighting (or mood lighting) has become a recent wedding reception trend, especially in our home area of Raleigh Durham. Uplighting consists of individual lights placed against the walls of your reception hall. 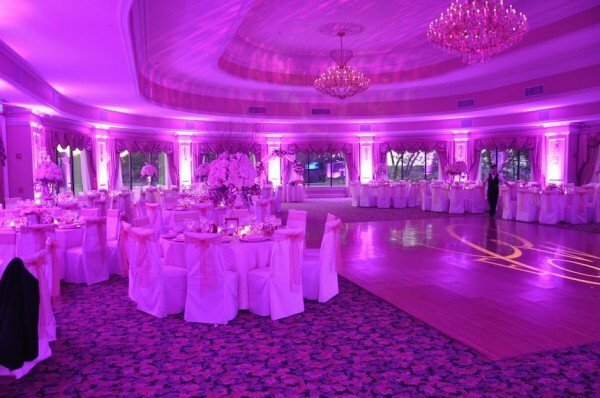 The lights will add splashes of color, and you can easily transform your venue from bland to exciting. 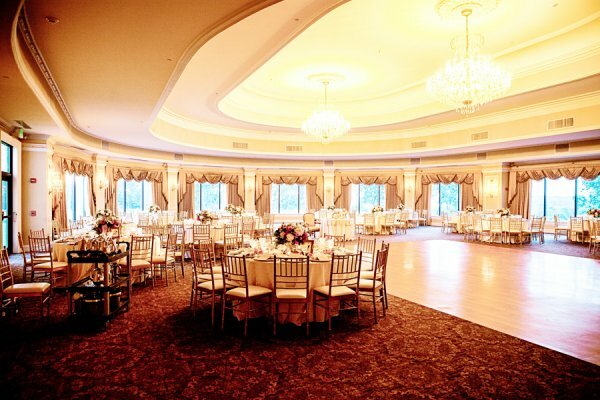 Check out our before and after shots of a recent wedding reception we did in New York. Before shot – great floral arrangements, but the default house lights are not too inviting for dancing. Now take a look at this after shot. The purple lights shining throughout the room are…you guessed it…uplights. These lights can be turned on when the dancing starts and as you can see, transforms a normal venue into a fun atmosphere for dancing. Add this to your wedding reception by checking out the mega package and let us hook you up with uplighting! https://www.voxdjcompany.com/wp-content/uploads/2012/09/DSC_0011-e1390501184993.jpg 398 600 Alex https://www.voxdjcompany.com/wp-content/uploads/2014/10/Recropped-VOX-DJCO-WB-Banner.png Alex2014-10-23 13:25:302014-12-10 22:49:00Uplighting...do I really need it?